to marginalized communities around the world. Our programs provide children and women a path filled with hope. We foster self-sustaining ecosystems, where schools are able to operate without funding from Rippled Purpose after 3-5 years through local community support. 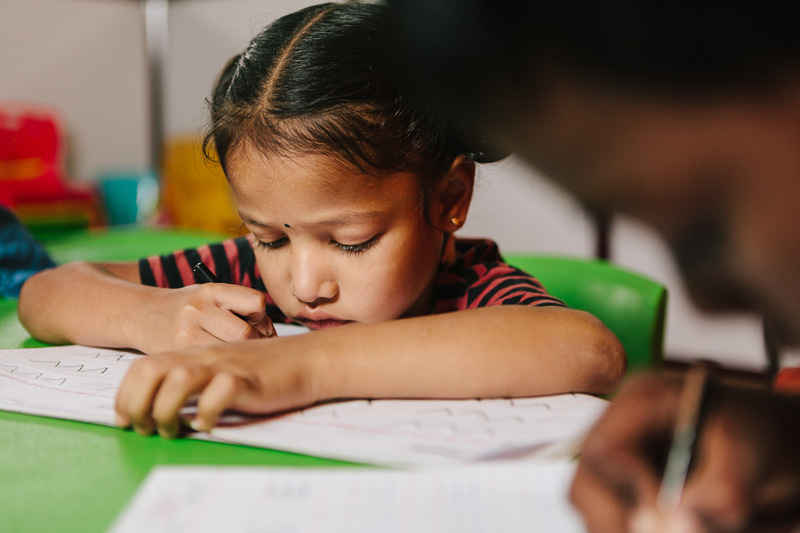 Four year old Boomika is the third of five girls in her family. 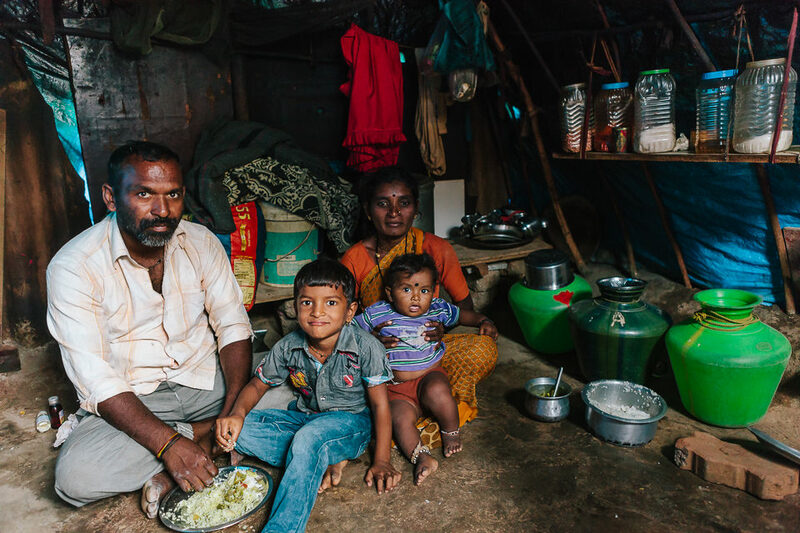 Her parents migrated to Bangalore and are laborers in construction. "In a land where being born as a girl is a bad thing, I gave birth to 5 girls and was humiliated and tortured because I was unable to have a boy. I used to constantly worry about how I was going to bring up my girls..."
Poverty is most damaging to children. of their bodies and minds. We're shining a light on the plight of the oppressed. 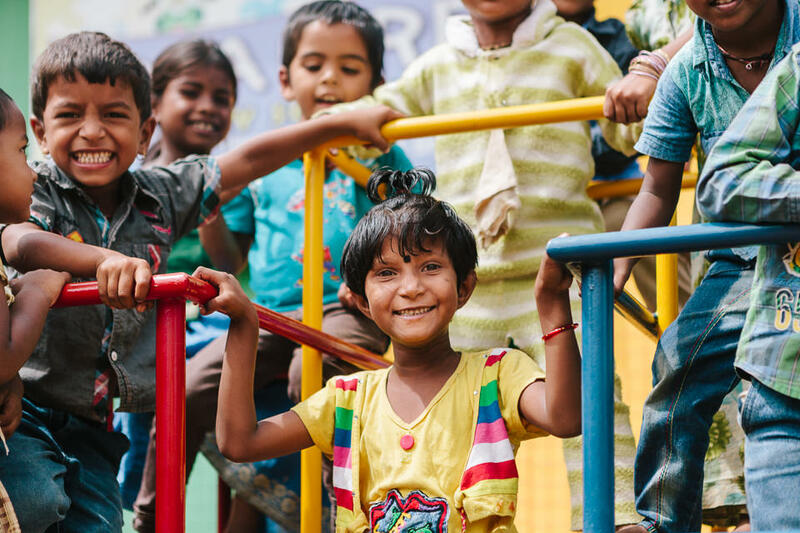 See the impoverished communities we're serving and learn why we're using education and love to fight the vicious cycle of poverty. Education changes lives. Education saves lives. The power of education in changing lives is monumental. Education breaks the cycle of poverty. Education gives marginalized children the ability to obtain better paying jobs as adults, increasing their family's income. Education eradicates the vulnerabilities that lead to child labor and human trafficking. Giving children the chance to rise above oppression and poverty is the fundamental principle driving Rippled Purpose. 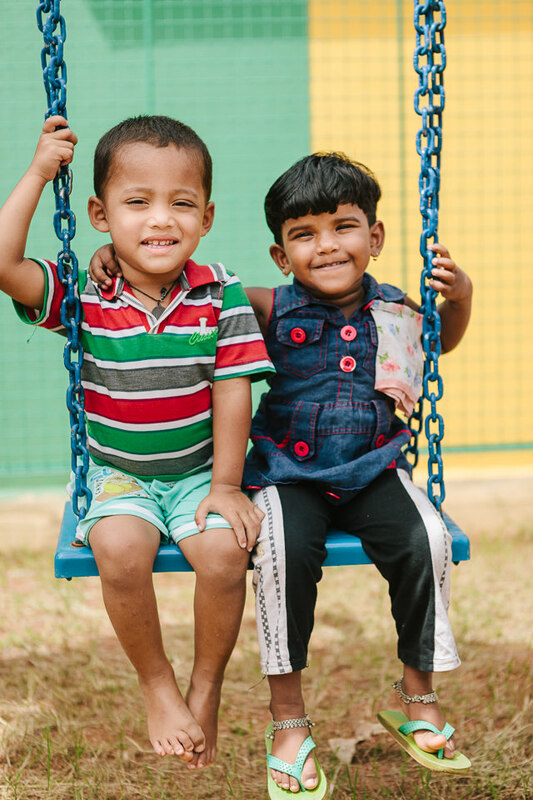 $40 will support one vulnerable child with access to all of our programs for one month.